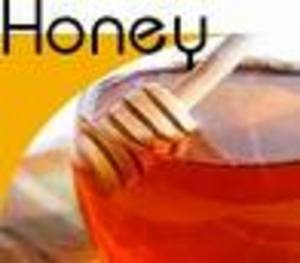 LONGMONT, Colo., Dec. 6 /PRNewswire/-- Australia achieved a world-first on November 30, 1999 with the release of a pure honey treatment for MEDIHONEY (R) is the first topical honey product in the world to achieve Therapeutic Goods Administration (TGA) listing in Australia. Scientific literature shows that highly active antimicrobial honey from the nectar of particular Leptospermum trees has been used to successfully heal a wide variety of wounds and infections which have not responded to other treatments. Research conducted by Associate Professor Dr. P.C. Molan at University of Waikato Department of Biological Science in New Zealand, has shown that the antimicrobial component of the Leptospermum honey is particularly effective against virulent “Golden Staph” (Staphylococcus aureus) bacteria – even when diluted more then 50 times. The viscosity of honey provides a protective barrier to prevent wounds from becoming infected. 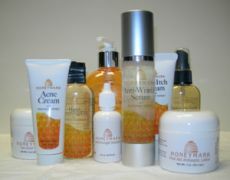 Honey stimulates the re-growth of tissue involved in the healing process. It stimulates the formation of new blood capillaries and the growth of fibroblasts that replace the connective tissue of the deeper layer of the skin and produce the collagen fibers that gives strength to the repair. 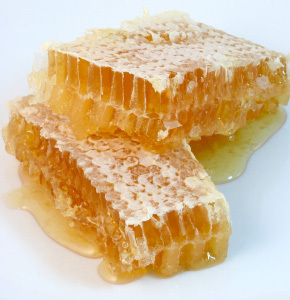 The high sugar content of honey draws lymph out of a wound, which lifts dirt out of the wound bed. Honey rapidly clears infection from wounds. It is fully effective even with antibiotic-resistant strains of bacteria. Unlike antiseptics and antibiotics there is no impairment of the healing process through adverse effects on wound tissues. Honey researchers feel that the therapeutic potential of honey is grossly underutilized. It is widely available in most communities and although the mechanism of action of several of its properties remains obscure and needs further investigation, the time has now come for conventional medicine to look at this traditional remedy. With increasing interest in the use of alternative therapies and as the development of antibiotic-resistant bacteria spreads, honey may finally receive its due recognition.